A Helpful Guide in Getting Started! Top 3 Benefits of a Music Lab, Tools to help you, many of which you probably already own! Setting up Your Lab, Schedule Options and Fees, De-Stressing Your Lab and other tips to think about! Jennifer Foxx began her music education at 8 years old when she began taking piano lessons. With almost 30 years of teaching experience, she began teaching piano lessons at age 15, later studying to be an elementary school teacher and then ultimately deciding to teach piano lessons full time. Jennifer Foxx has over 20 years of experience in speaking and enjoys giving presentations to fellow music teachers, sharing with them her teaching ideas and practices on topics such as technology, business, practicing, motivational programs, group lessons and summer music camps. Jennifer Foxx has been interviewed on podcasts, The Modern Musician Show, TeachPianoToday.com and TimTopham.com. She has written articles for Clavier Companion magazine, The Piano Bench Magazine, TimTopham.com and has reviewed for the American Music Teacher magazine. Jennifer Foxx is nationally recognized from her teacher resource blog: MusicEducatorResources.com. 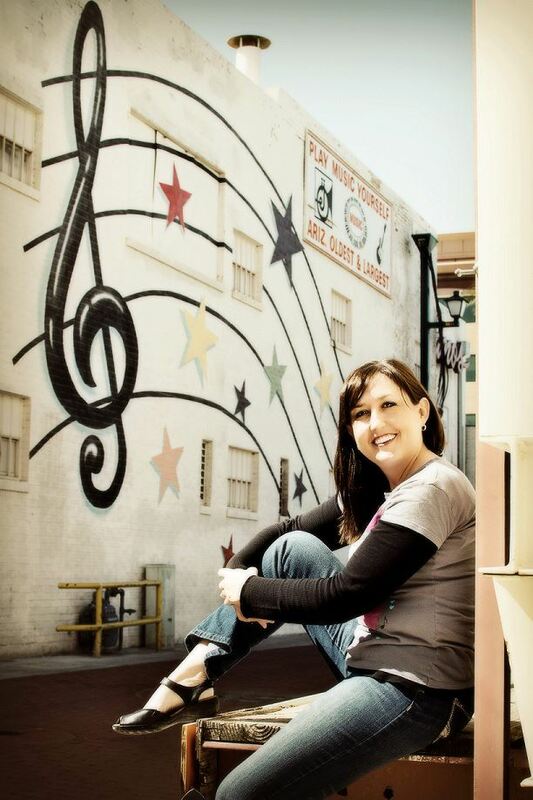 Jennifer Foxx has been a member of the Music Teachers National Association since 2000. She has served twice as chapter President; Tooele Chapter (2004-2006) and Phoenix Chapter (2011-2013) as well as other positions as needed. 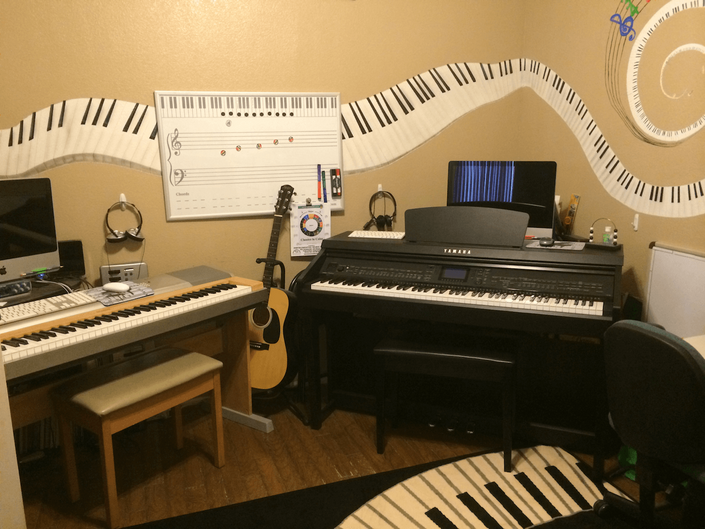 A piano teacher, blogger, music educational resource and curriculum developer, Jennifer Foxx loves to share music resources, teach and connect with music educators from all around the world.